August | 2013 | we are judeo-christian, period! FREE AT LAST, FREE AT LAST, THANK GOD ALMIGHTY, WE ARE FREE AT LAST! This is an audio recording of Dr. Martin Luther King Jr. giving the “I Have a Dream” speech during the Civil Rights rally on the steps at the Lincoln Memorial in Washington D.C. on August 28, 1963. Comments Off on FREE AT LAST, FREE AT LAST, THANK GOD ALMIGHTY, WE ARE FREE AT LAST! 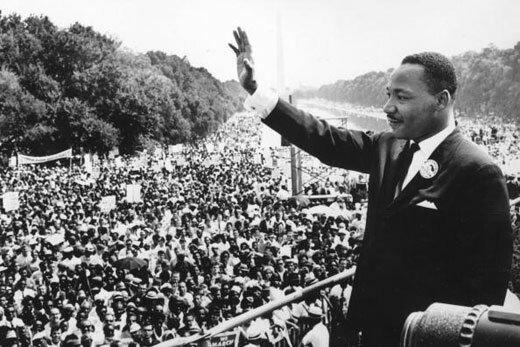 Tagged as 50th anniversary of March On Washington, I Have A Dream, Martin Luther King Jr.